Make Change, the Butler University Center for Urban Ecology program that generates “credit” for doing good for the environment, has added new activities that participants can do to earn redeemable currency. Volunteering with Keep Indianapolis Beautiful at select events, dropping off old electronics at RecycleForce, and enrolling in the IPL Green Power option are some of the new ways to earn credit. Also, Make Change has developed a partnership with Circle City Rain Barrels to offer discounted rain barrel-building workshops every third Saturday through August. The full list of activities can be found at makechangeindy.com. In addition, participants in the Make Change program are now able to spend the currency at eight businesses in Fountain Square and the Near Eastside, thanks to a SustainIndy Community Grant that runs through November 1. The new business partners in the program are People for Urban Progress, Rocket 88 Doughnuts, VeloWorks Urban Cyclery, and Wildwood Market in Fountain Square, and Little Green Bean Boutique, Metta Yoga, Pogue’s Run Grocer, and Khaos Company Theatre on the Near Eastside. Each hour of activity a person does is worth $10 in aluminum coins specially created for this program. 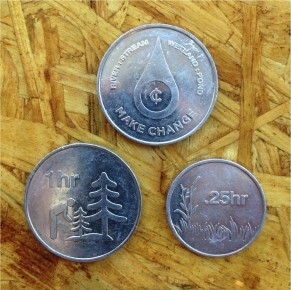 Also available are quarter-hour coins that equal $2.50 worth of activity. The program has been operating in Midtown since 2012 and will continue to run there. Businesses currently accepting the currency include Unleavened Bread Café, The Children's Museum of Indianapolis, Freewheelin' Community Bikes, Fall Creek Gardens, Duos Kitchen, KI EcoCenter, Agrarian, Indy Upcycle, Good Earth Natural Foods, Broad Ripple Brew Pub, and the Center for Urban Ecology Farm at Butler. 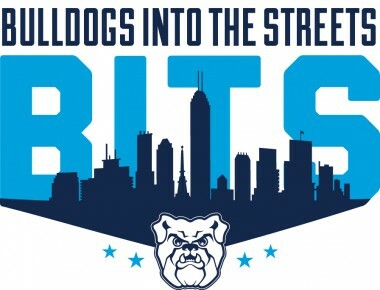 More than 800 representatives of Butler University are expected to volunteer for the 2015 Bulldogs Into the Streets (BITS), Butler’s annual effort to give back to the city of Indianapolis, on Saturday, August 29, from 10 AM to 1 PM. 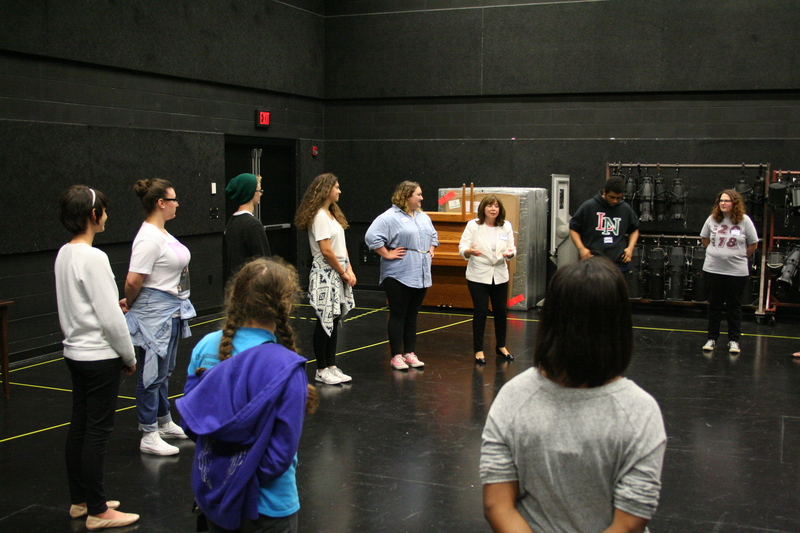 This year, the program has been moved to the weekend to accommodate not only student volunteers but faculty, staff, alumni, campus partners, and members of the Butler-Tarkington neighborhood. They will fan out to about 25 service sites in the city, donating 2,400 hours of service worth an estimated $55,368. BTNA/Midtown: Heritage Place of Indianapolis Inc.; Boulevard Place Food Pantry; MLK Center; Lab School; Tarkington Park; Shortridge High School; Andrew Ramsey Park; Gleaners – Methodist Church; IPS 43-James Whitcomb Riley Elementary School; Indianapolis Public Library – College Avenue Branch; AIM (Aftercare for Indiana). Indianapolis: Children's Bureau Inc.; Holliday Park; Ronald McDonald House; Exodus Refugee Immigration Inc.; Wheeler Mission Ministries; The Lord's Pantry at Anna's House; The Villages; Gleaners-Fervent Prayer; Indianapolis Zoo; Thrifty Threads; Auntie Mame's; St. Vincent De Paul distribution center; St. Vincent De Paul food pantry; Salvation Army Eagle Creek. The Tarkington Park project is part of the Great Places 2020 initiative, which is intended to transform neighborhoods and spur urban revitalization. BITS volunteers will be working with Keep Indianapolis Beautiful on this project. 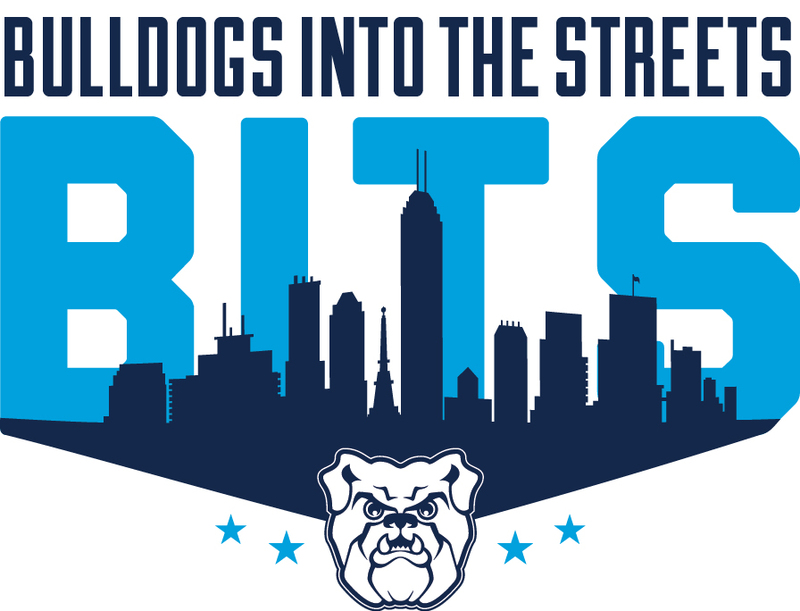 BITS participants will be tweeting using the hashtag #ButlerServes. 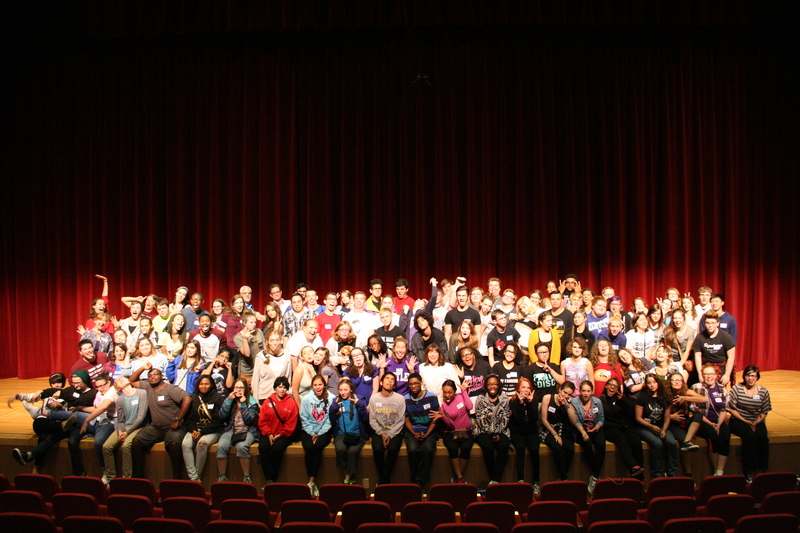 The Volunteer Opportunities Fair, featuring representatives from dozens of local non-profit organizations. This year’s fair is September 16. The Butler Volunteer Center’s Listserv. 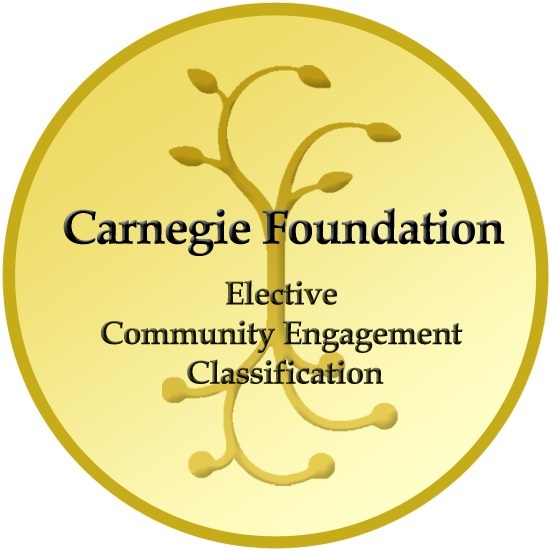 Volunteers can register for a weekly listserv that has information on a variety of projects. 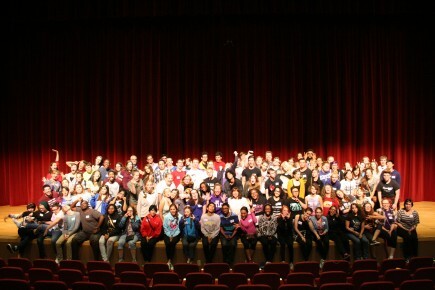 Student Government Association Service and Philanthropy Board. Students can take a role in the new SGA Service and Philanthropy Board, and help the University continue to commit to service. Alternative Breaks. Fall and Spring alternative breaks allow students to do volunteer projects in other areas of the country. 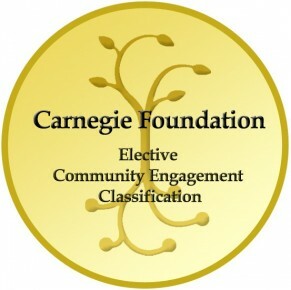 Indianapolis Community Requirement courses, which combine classroom-learning with service.